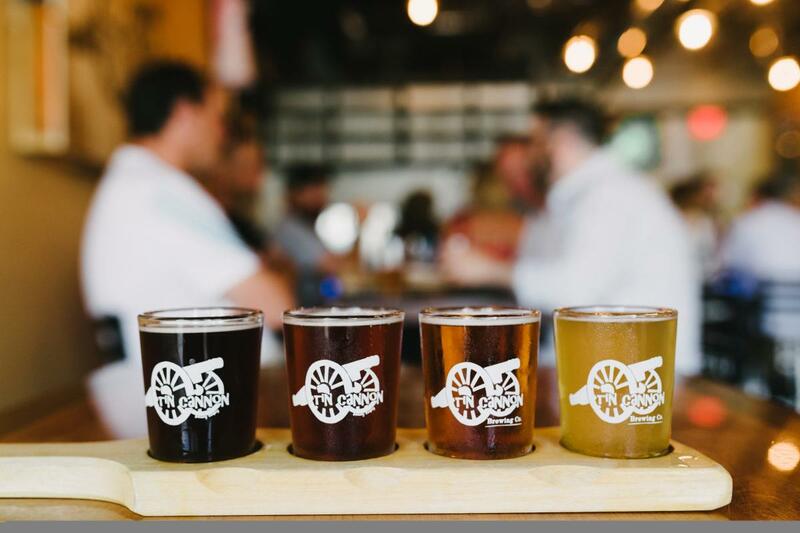 Tin Cannon Brewing Company is a nanobrewery in Gainesville. Master brewers Aaron Ludwig and John Hilkert are always testing the boundaries as they create new brews of classic and modern styles. Their name is an ode to Prince William & Manassas’ Civil War history that ties closely with other local attractions. They manufacture their brews on premise and have a changing list of their craft beers on tap. If you’re looking for a unique craft beer experience, stop by the Tin Cannon Brewing Company. MurLarkey Distilled Spirits is an award-winning distillery in Bristow. Take a tour with the owners to learn about the history behind the spirits they make and why they love what they do. Sample a tasting of their popular vodka, gin and whiskey. Experience incredible cocktail creation right in front of your eyes, while you taste each of their unique products and learn the best practices for serving up their signature sips. 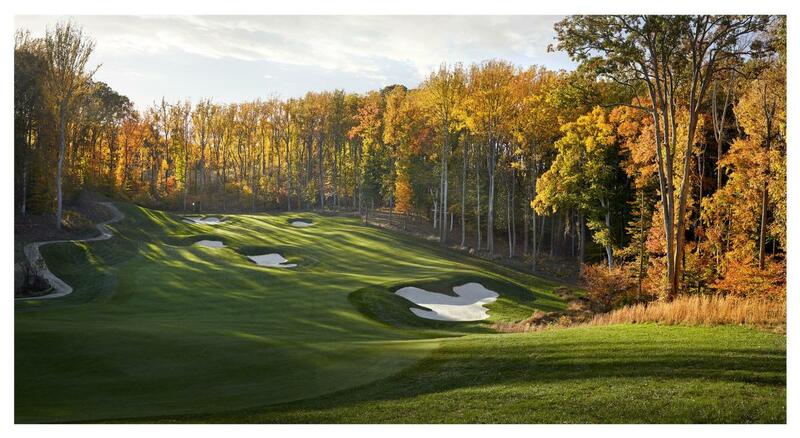 Get some tee time at Potomac Shores Golf Club in Dumfries, which has quickly become a renowned course in the area. Each hole is a unique experience, which is a signature of Jack Nicklaus’. Enjoy a meal at the Club’s Tidewater Grill afterwards . Join the Potomac Nationals as they take on minor league teams from around the country! It’s a guaranteed exciting day at the ballpark. Check their schedule to see themed games enjoy giveaways, signature jerseys, and games throughout the 9-innings. It’s twice the fun at half the cost, and a great chance to wind down after a day at work. Bring your best buds out the ball game! Leesylvania State Park, just off I-95 in Woodbridge, offers both a historic and outdoor experience for Father’s Day. You can enjoy a barbecue on one of its many picnic shelters, go bass fishing at the pier, or hike along the many trails that weave through the historic properties of the famous Fairfax and Lee families. They also feature a museum that caters to those interested in the area’s history, with artifacts from its history as Native American land, civil war battle site, and luxury resort. Nothing is better than hitting the outdoors than a night of camping! At the Greenville Farms Family Campground in Haymarket, enjoy a night of s’mores, campfires, and memories. The 200-acre farm offers many amenities to make your planning easy, including hot showers, picnic tables, and a camp store. Enjoy a day on the water by taking a tour with Penguin Paddling, which specializes in recreational kayak and paddleboard tours through Neabsco Creek and the Occoquan River. It’s a fun experience wading down the waterways and along the historic town, and it’ll be even better with your best friend. Prince William Historic Preservation offers a local experience for history buffs. Admission to some of the area’s oldest attractions - Ben Lomond Historic Site, Brentsville Courthouse Historic Centre, and the Rippon Lodge Historic Site - is only a few bucks and can give an in-depth look at these buildings. You’ll get to experience a guided tour that takes you through the history of each site through the different eras of Virginia’s past. If he’s an avid fan of military history, Manassas National Battlefield Park is the best place to experience one of the post pivotal points in America’s history- the Civil War. As the site of the first/second battles, your dad can get the chance to see the artifacts used in the war, hike the cannon-lined historic trails, and take a selfie with the Stonewall Jackson statue. 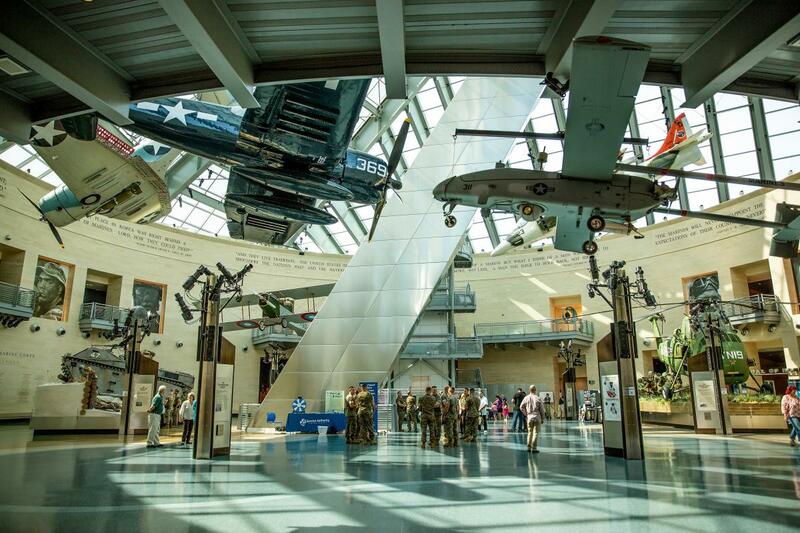 National Museum of the Marine Corps is a state of the art facility that honors the legacy of the U.S. Marines Corps. Narrative exhibits will guide you through their past and role they’ve played in our nation’s history. You’ll be excited to see the Leatherneck Gallery, which displays four aircrafts used by the Marines during some of their greatest missions. Make it a memorable guy’s getaway by going out for a day of your favorite activities around Prince William!